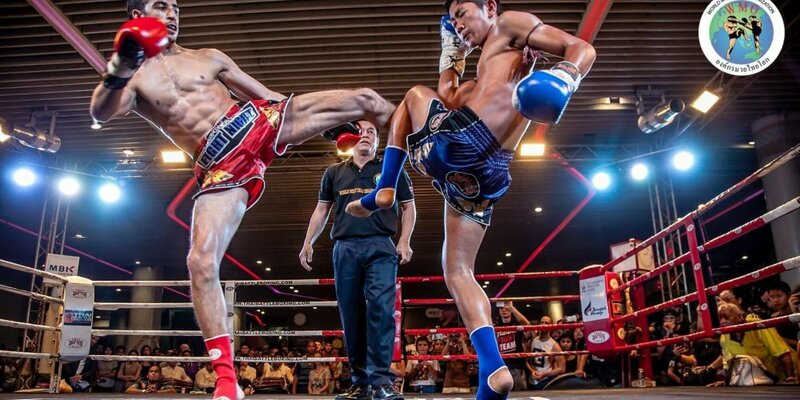 World Muaythai Organization holds FREE live fights in the city centre of Bangkok. For more than 7 consecutive years the WMO promoters have been successfully hosting MBK FIGHT NIGHT outside of MBK shopping Center in the middle of Bangkok. Attracting a large packed audience with the excitement of professional muay thai. MBK Fight Night is held on every last Wednesday of the month outside of MBK Centre in Bangkok, Thailand. Follow us on Facebook for more updates on MBK Fight Night or World Muay Thai Organization.